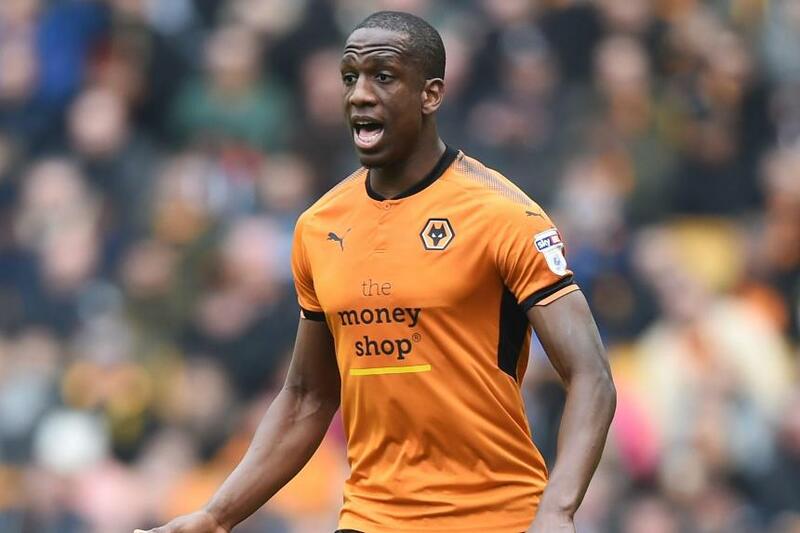 Fantasy Premier League managers should be monitoring centre-back Willy Boly (£4.5m) as an early-season bargain for 2018/19. Wolverhampton Wanderers have completed the permanent signing of the centre-back, who played a significant part in their promotion-winning campaign while on loan from Porto. Boly helped the Wolves defence keep 24 clean sheets, the most in the Championship, and concede only 39 goals. Along with Cardiff City, that was the joint-lowest total in the division. Boly’s contribution was a big factor behind that record. His average of 11.47 minutes per clearance, block and interception (CBI) was better than any other regular Wolves starter. If that continues in the Premier League, he will fare well in the Bonus Points System (BPS), which decides how bonus points are awarded. His passing could also boost his prospects of extra FPL points. Players who attempt at least 30 passes in a match can score in the BPS. If they complete 70 per cent of their passes, they pick up two BPS points. They get four points for 80 per cent pass completion and six for 90 per cent. Boly averaged 61.2 passes over his 36 appearances, with an 83 per cent pass completion. His goal threat at set-pieces could also benefit him. No Championship side scored more goals from set-plays than the 21 of Wolves in 2017/18. His potential to combine attacking points, clean sheets and bonus can make Boly the standout option among the promoted defenders.